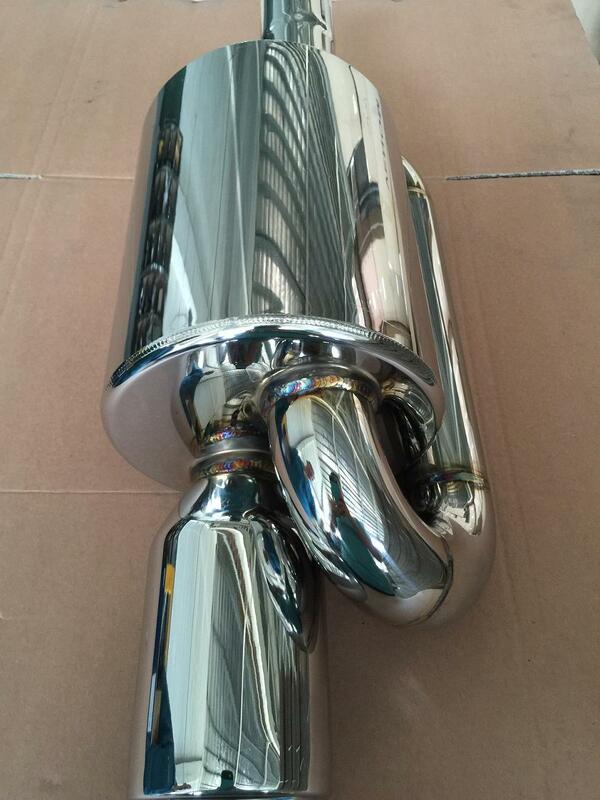 High Performance Stainless Steel Loop Muffler with Mirror Polishing. Our all Welded Muffler 4x9 1/2 in by 19 overall length13 in body 2 1/2 in inlet 2 1/2 in OutletOffset/center. The Muffler Body Welded With Bigger Size Tip On it. Looking for ideal Loop Style Exhaust Muffler Manufacturer & supplier ? We have a wide selection at great prices to help you get creative. 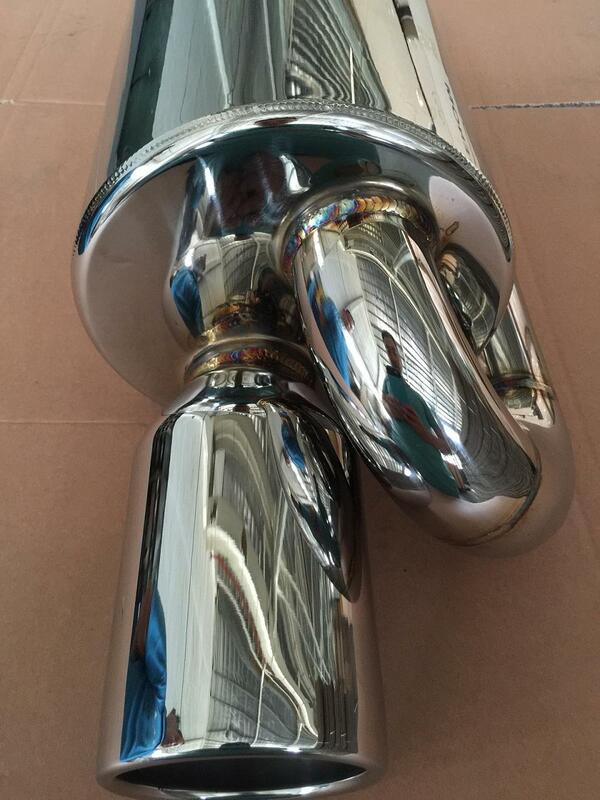 All the SS304 Polished Exhaust Muffler are quality guaranteed. 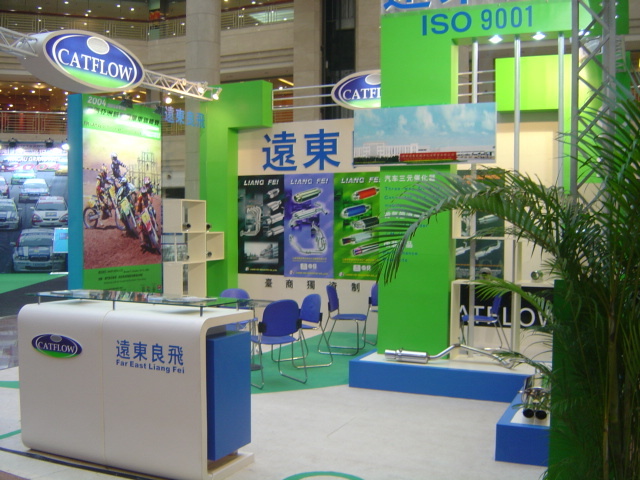 We are China Origin Factory of Stainless Steel Polished Muffler. If you have any question, please feel free to contact us.